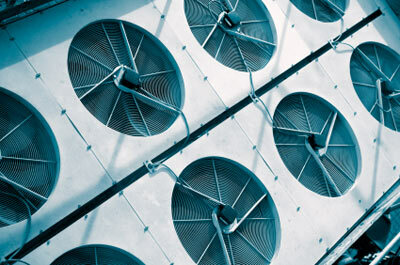 HVAC is a fast-changing, high-tech field demanding constant education and technical support. Hajoca actively recruits qualified people and supports their ongoing specialty and technical training. 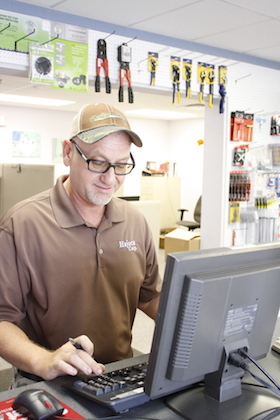 Our employees pass this expertise on to our customers through regular regional product seminars, systems and operations training, on-site troubleshooting and technical support. Hajoca adds value to superior products with unparalleled technical expertise.